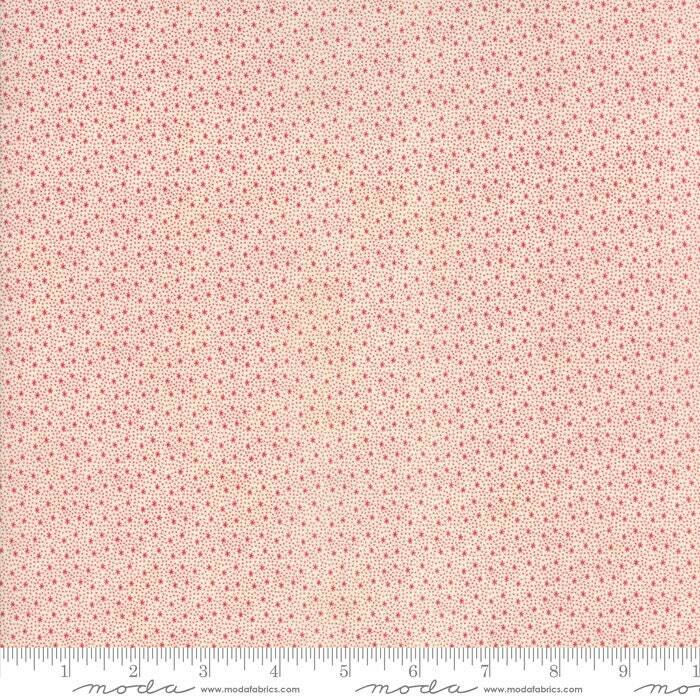 Holly Woods Snow Berry 44177 21 by 3 Sisters for Moda Fabrics. Holly Woods is 3 Sisters' Christmas collection and we are in love! Classic Christmas red, icy blue, midnight blue and soft cream make it a perfect companion collection to Snowberry... or lighten it by adding in some Victoria. approximately 36 x 44 inches.